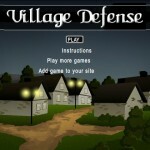 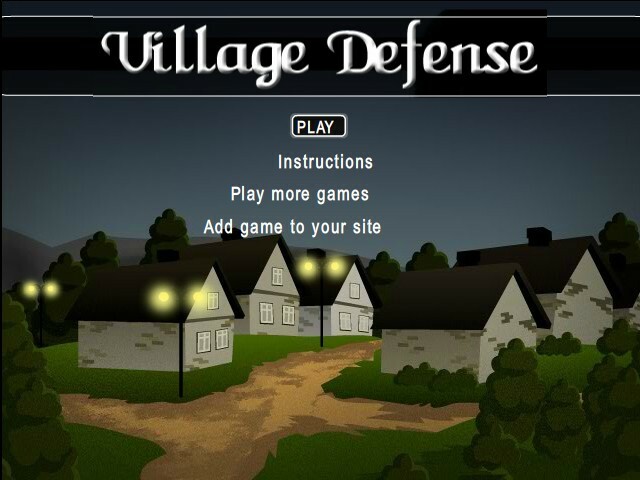 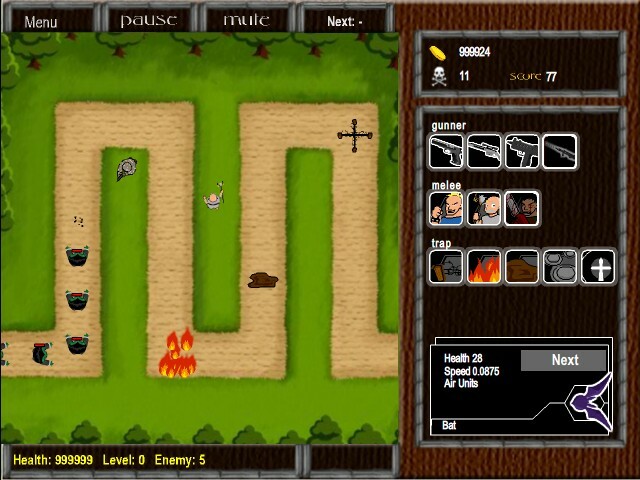 Tower Defense Strategy Upgrade Dailyfreegames Click to find more games like this. 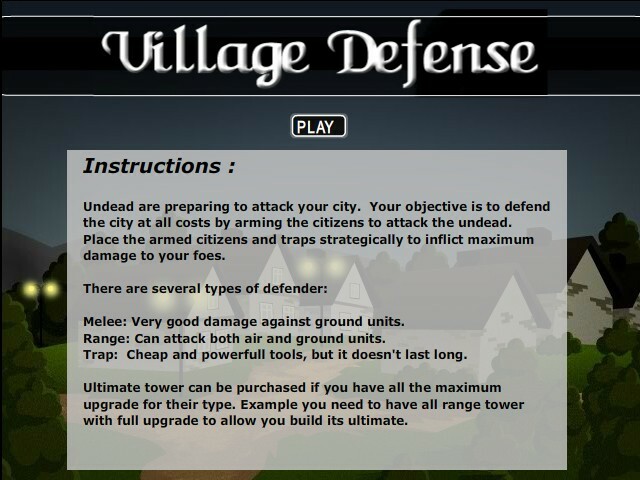 Defend the city at all cost by arming the citizens to attack the undead. 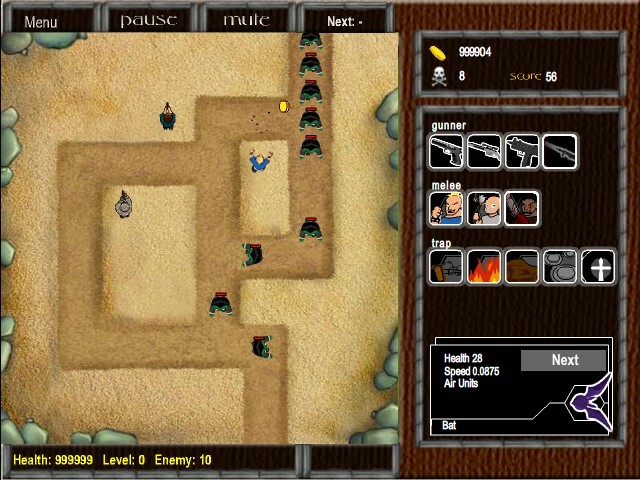 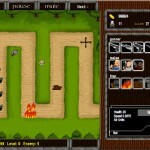 Place the armed citizens and traps strategically to inflict maximum damage to your foes.